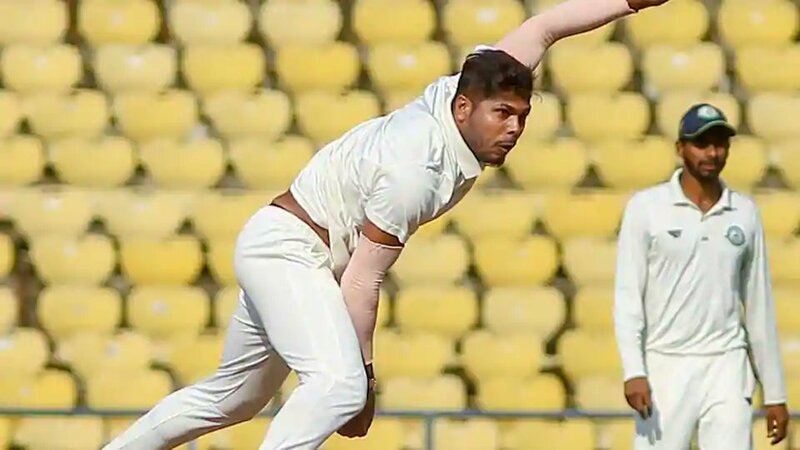 Ranji Trophy 2018-19, Prediction: Who will reach the finals? 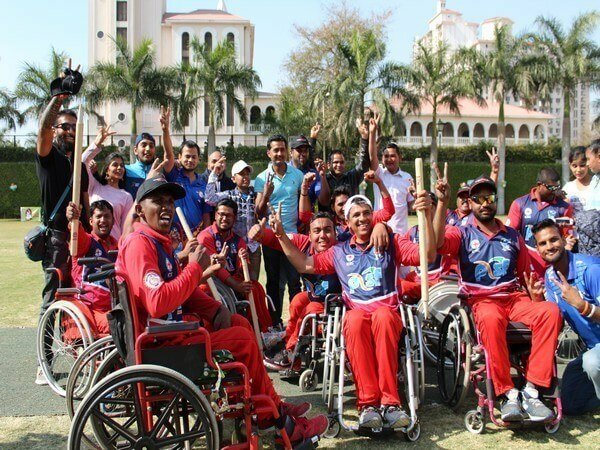 Home Sports Cricket Ranji Trophy 2018-19: Who Will Reach to the Finals? The 2018-19 edition of the Ranji Trophy is heading for its final phase, with only four teams in the fray. The quarterfinals concluded last Saturday, with Kerala, Saurashtra, Vidarbha, and Karnataka making the cut. Karnataka will face Saurashtra in the semi-finals, whereas newcomers Kerala will welcome the reigning champions Vidarbha in the other last-four fixture. Both the semifinals will commence on Thursday, January 24, 2019, at 9:30. The stakes were high with all the four teams having equal potential to reach to the finals. Vidarbha have arguably been one of the best teams in the competition, slaying the teams outright with their all-around masterclass. Their experience in batting and dominance in bowling is what sets them apart from others. This was evident in the match against Uttarakhand. 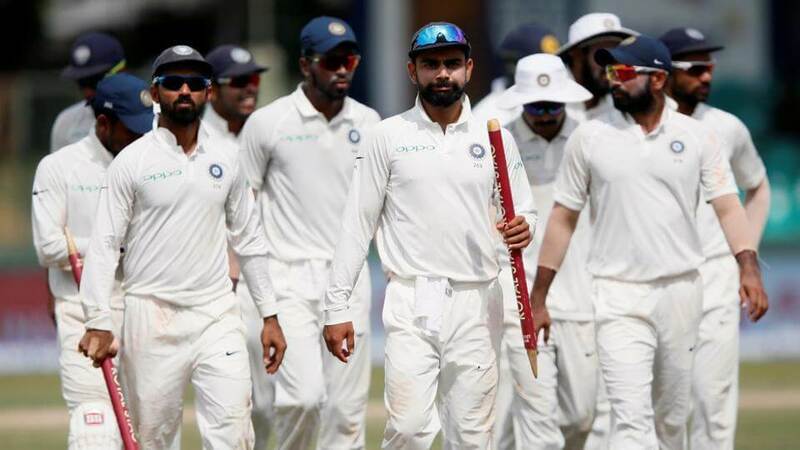 The north Indian side had started the first innings resiliently, posting a score of 355. However, veteran batsman Wasim Jaffer alone scored 206, the first Asian to do so after the age of 40, to help the defending champions with a humongous tally of 629. The bowlers, Umesh Yadav, and Aditya then did their job of wrapping up the minnow’s play for a paltry 159 runs. It meant that Vidarbha entered the semifinals with a stylish by an innings and 155 runs triumph. On the other hand, Kerala’s win didn’t come as easily. On a pitch that was rarely predictable, the hosts could manage a score of only 185/9. However, they performed well with the ball, wrapping up Sandeep Warrier scalping four wickets to limit Gujarat to 162. The target of 195 runs that Kerala set for their opponents in the fourth innings seemed tricky but achievable. However, a masterclass from Basil Thampi saw the side bundle Gujarat for only 81 runs and a 113 run victory in the process. That was the first time in the outfit’s history that it was progressing to the semi-finals. Kerala has the home advantage and the unpredictable pitch conditions that come with it. Although they may not be as strong as Vidarbha when it comes the batting, they can effectively play the local conditions to their favour. It will make for a mouth-watering contest with one of the most potent batting sides in Vidarbha facing a bowling-minded Kerala. Even though it won’t be an easy contest, Vidarbha should get past their opponents as both experience and form being on their side. Saurashtra came from being 176 runs behind after the second innings win the game by 6 wickets against a strong Uttar Pradesh. Harvik Desai’s maiden first-class century was the highlight of the evening as Saurashtra pulled off the highest ever run chase in Ranji Trophy history, scoring 372/4. Desai was well-assisted first by Snell Patel (72), then by Cheteshwar Pujara (67*) and Sheldon Jackson (73*) as Saurashtra pulled off an incredible feat in 115.1 overs. 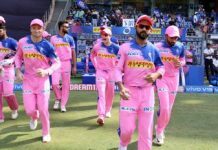 The previous record of the highest run chase ever recorded was in the name of Assam against Services in the 2008-09 season when they chased down 371. Elsewhere, Skipper Manish Pandey and Karun Nair cracked brilliant half tonnes to help Karnataka record a comprehensive 6-wicket victory over table toppers Rajasthan to storm their way into the semi-finals of the Ranji Trophy in Bengaluru on Friday. 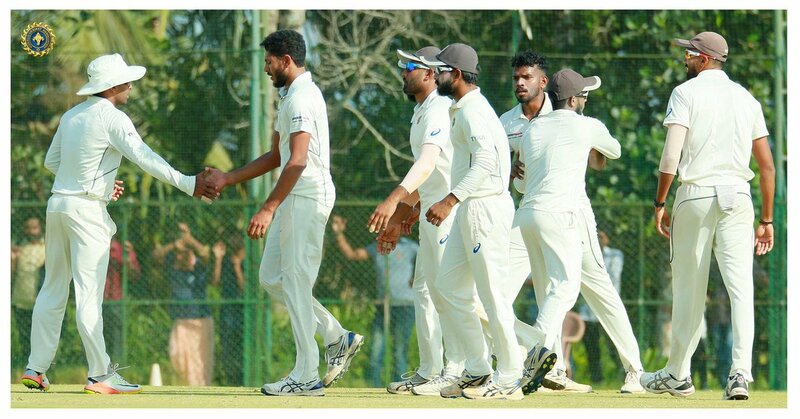 Their unbeaten stand of 129-run for the fifth wicket on was enough to make amends for their lacklustre first innings performance as Karnataka chased down a tricky target of 184-run. Again the difference between the two teams is very minute here since both have a capable and all-rounded team. 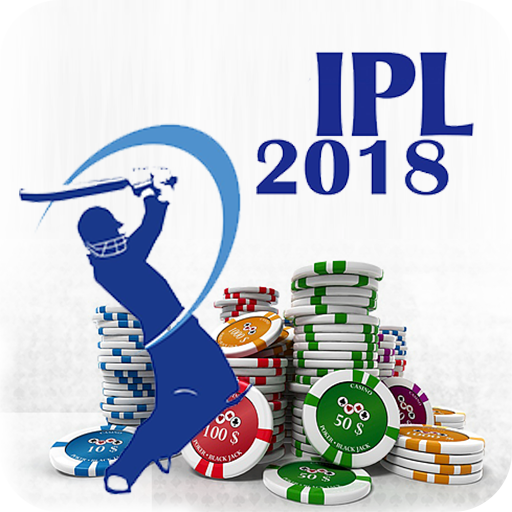 However, Saurashtra feels like they may have an edge over their opponents, with stalwarts like Cheteshwar Pujara, Harvik Desai, and Jaydev Unadkat on their side. Things may go the other way around as well since Karnataka would be hosting the clash.